Hubble bubble, toil and trouble! 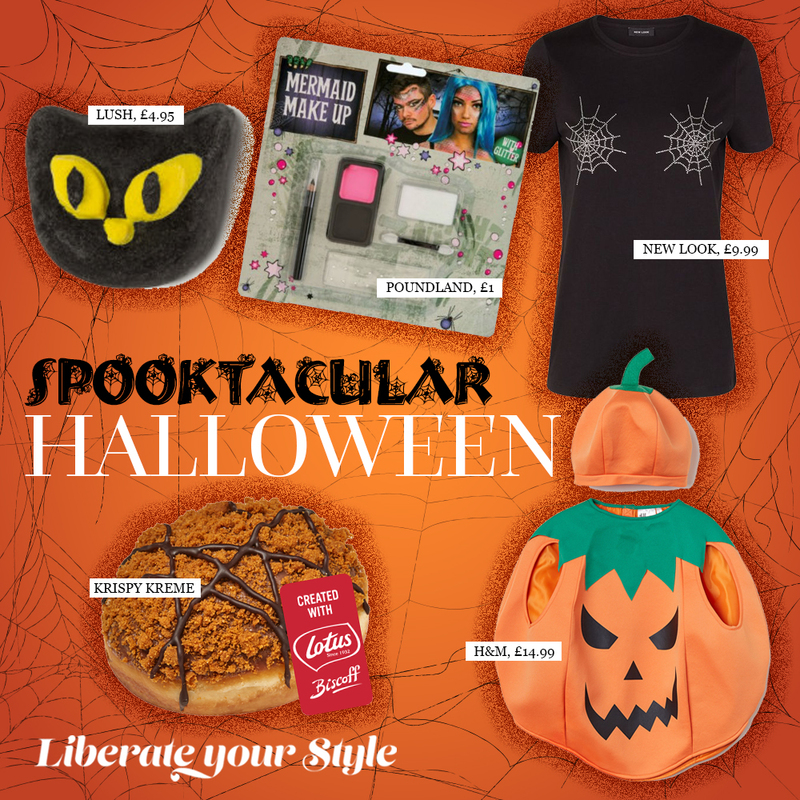 There’s been some ghostly goings on in The Liberty this October and as the witching hour and our Halloween Grotto creep closer, we’re spending our nights hunting for the best Halloween goodies. With over 100+ stores, we’ve picked our favourite tricks, treats and everything in between to prepare you for the spookiest night of the year.